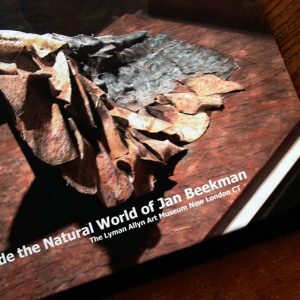 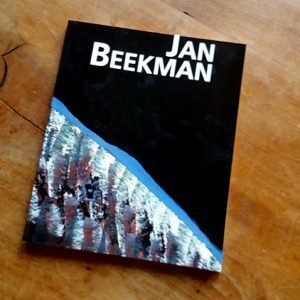 The Jan Beekman Catalog PMMK Ostend was compiled on the occasion of the Jan beekman exhibition in the PMMK Museum of Modern Art in Ostend from october 23 to december 11 – 1994. 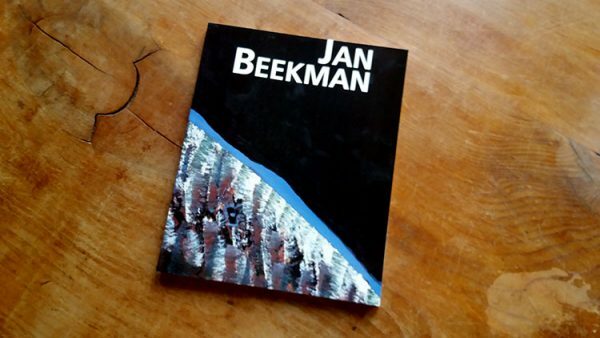 The exhibition is organized by head curator W. Van den Bussche in cooperation with the artist. 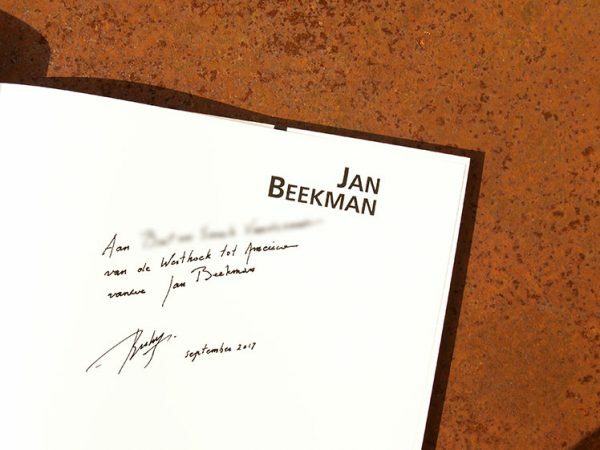 Stichting kunstboek and Minsterie van de Vlaamse Gemeenschap.